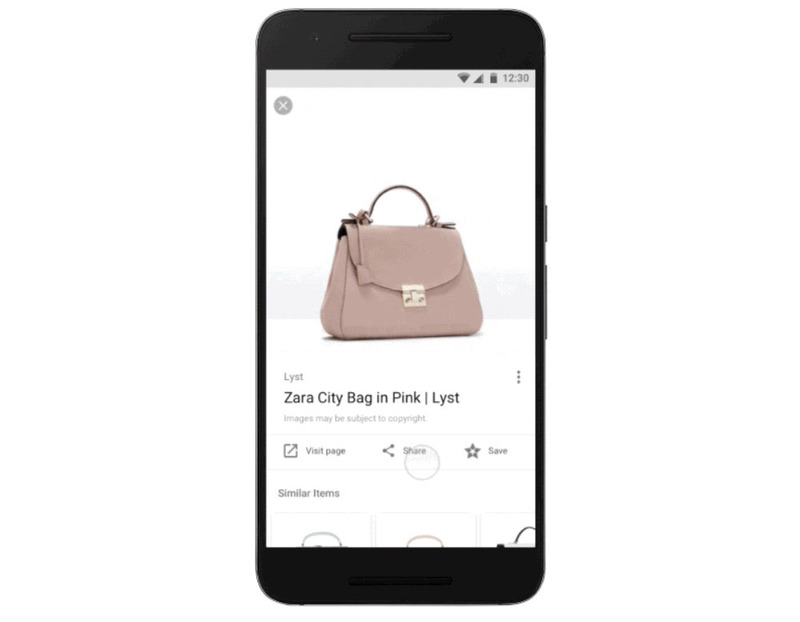 Through an update to the Google app on Android, Google will begin offering “style ideas” as you go about searching for fashion-related items. The ideas will show in a new section within an image’s page, along with additional “similar” items. Their example is of a bag you might be considering, so image results will show that bag along with ideas for what you might wear as you carry that bag. FASHION.